I rented out my literally brand new apartment in Israel. The short-term renter used the residential kitchen as an effective catering hall to serve 60-70 people each meal and had a simchas beis hashoeva for 200 people catered out of my apartment. This usage was not stipulated in advance. 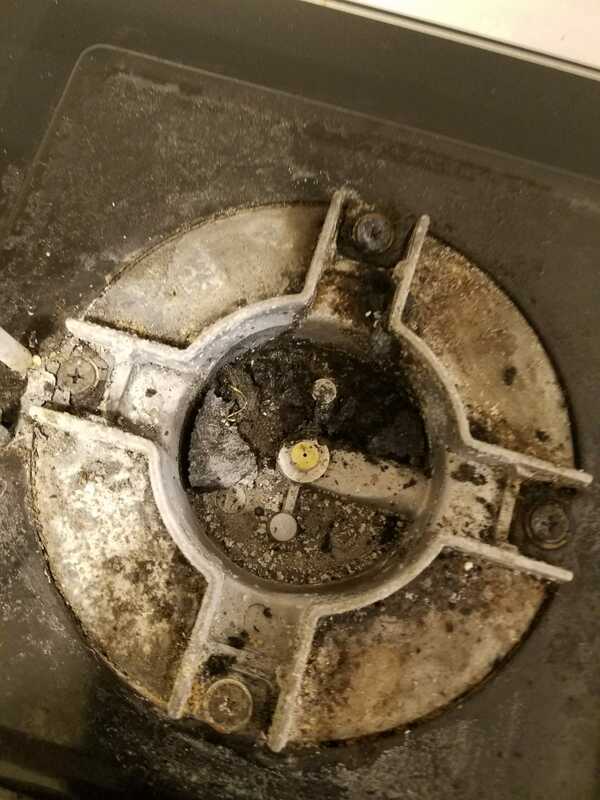 There is damage throughout the kitchen including ovens which cannot be cleaned, have enamel stripped and gaskets ripped. In addition tenant was told one oven exclusively milchig and they used for fleishig. They claim the ovens are treated like karka and their chiyuv is very limited despite destroying a brand new oven. They claim it is still functional and therefore liimited chiyuv on their part. 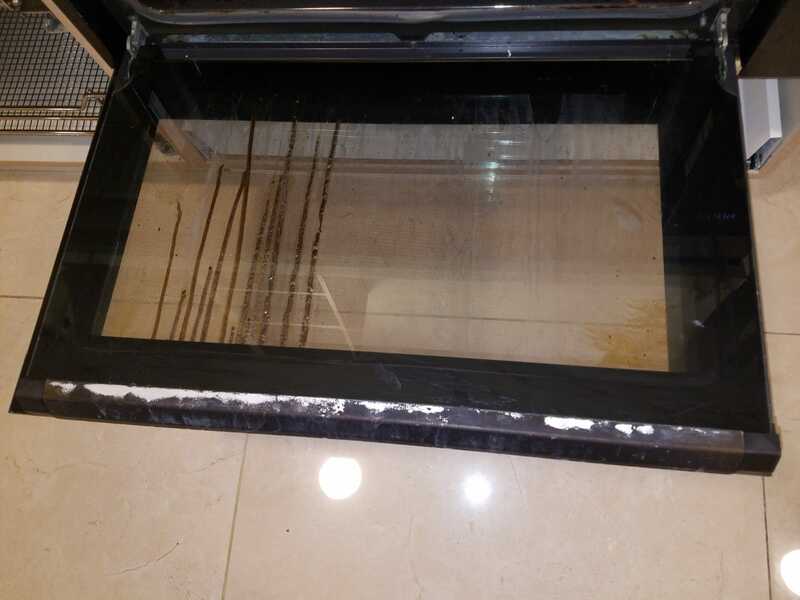 The damage extended way beyond the oven and included completely damaged chipped, scratched and stained countertops, walls with chips, nicks and scuffs all over, a hole in a freezer body, damage to cabinets, stains on floor tiles that cant be removed. At first they denied any obligation and avoided taking calls. Now they have come to the table and are saying willing to talk “reasonable settlement”. I’ve estimated damage/cost of replacement at $18,000 based on having contractors and appliance companies come down. The apartment was quite literally brand new — this was first use and the level of damage is clearly far in excess of normal wear and tear. All pictures are post the tenants cleaning crew trying to fix all up as much as possible. 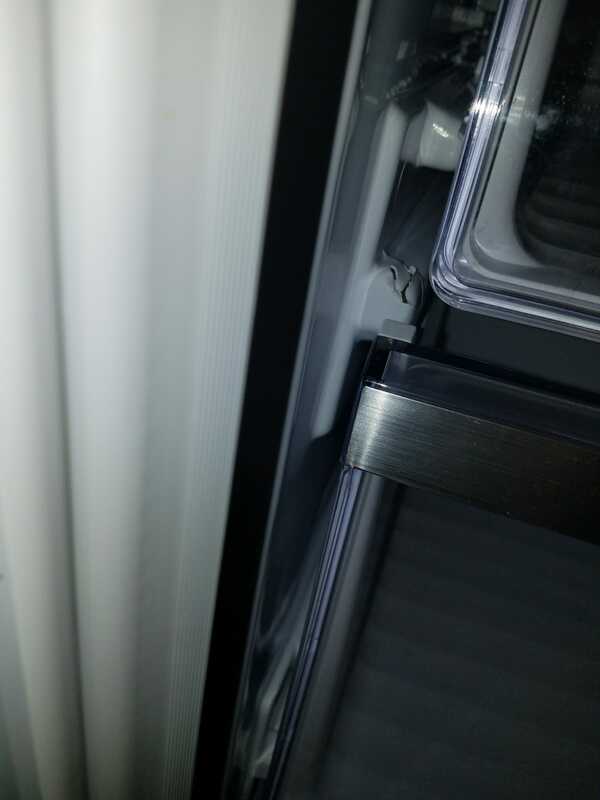 Lots more pics but is there any reason for me not to expect replacement appliances? I told them they could take the old ones and resell them. Besides many things are not mechubar klekarka sometimes totally not mechubar and sometimes tolush ulebesof hubar which is a machlokes and a sofeik. Also most things seem to be nezek for which one is chayav even by karka. Not what you're looking for? Browse other questions tagged Damages damages rental or ask your own question.